Lazada is specialized in E-Commerce. They needed a higher quality of equipment and professional IT installations in their office. ITM provided consulting for their IT challenge. 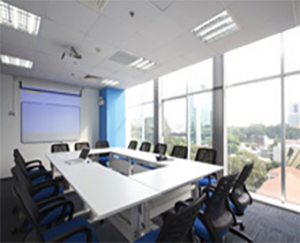 We installed three fully equipied meeting rooms using advanced technologies for an optimal convenience. 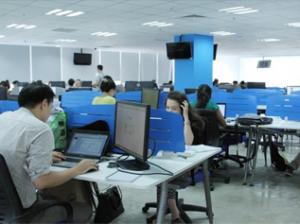 With more than 80 users, Lazada needed a server room with a full protection to ensure a stable electric system. We also supplied Access control & Ruckus Wi-Fi Solution for all users. 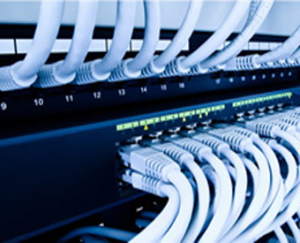 Fire protection – Consult our page Fire protection for Server Room to know more about our solutions. Ruckus Wifi – Consult our page Wifi to know more about Ruckus Wifi.